Today is the start of early voting for various municipal elections, including the College of the Mainland trustee election. 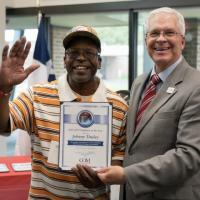 Voters within Galveston County can cast a ballot at any of the early voting locations throughout the county, including the COM Conference Center and the north county learning center in League City. 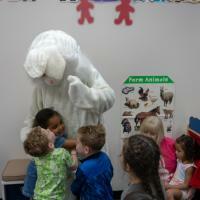 The Easter Bunny made a surprise visit to the children at the College of the Mainland Child Development Lab School. 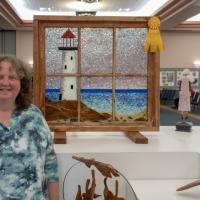 Students from College of the Mainland’s Lifelong Learning Center walked away with awards for their remarkable art work during the 20th Annual Texas City Art Festival. Following a nation-wide search, College of the Mainland has extended an offer to Dr. Jerry Fliger to serve as Vice President of Instruction. 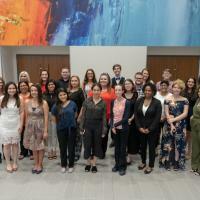 Forty-five students at College of the Mainland were welcomed into the Sigma Delta Chapter of Phi Theta Kappa honor society this year. 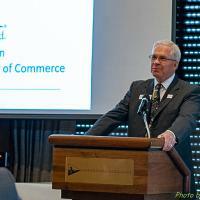 An induction ceremony was held on April 12 at the COM Conference Center. 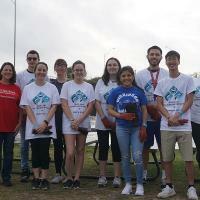 More than a dozen College of the Mainland students and employees helped pick up litter along Dickinson Bayou as part of this year’s River, Lakes, Bay ‘N Bayous Trash Bash on March 30. College of the Mainland President Dr. Warren Nichols was one of three guest speakers at the annual State of Education breakfast hosted by the League City Regional Chamber of Commerce on April 4. 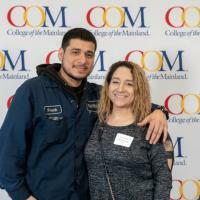 Johnny Tinsley, a maintenance worker at College of the Mainland, was selected as the 2018-2019 Employee of the Year at the college. 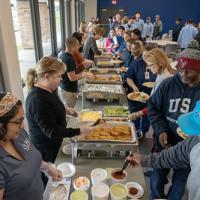 Members of Phi Theta Kappa honor society paid it forward on March 1 when they hosted a “Serving Those Who Serve Us” luncheon to recognize the maintenance and facilities staff at College of the Mainland. 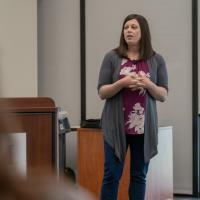 Motivational speaker and child abduction survivor Jennifer Schuett told her incredible story during Women’s History Month celebration at College of the Mainland. The Administration Building/Enrollment Center will close at noon on Friday, April 5, as employees who work in the building relocate to the newly renovated Student Center. 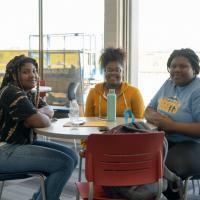 Students, faculty and staff are invited to the grand opening of the renovated Student Center and dedication of the Bennie Matthews Commons on Monday, April 29. 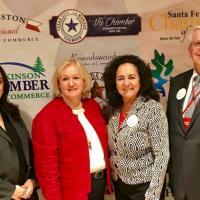 More than 200 Galveston County representatives, including some from College of the Mainland, attended the 2019 Galveston County Day at the Capitol on March 6. Early voting for the College of the Mainland trustee election begins April 22. Election Day is set for Saturday, May 4. As College of the Mainland works to achieve its goal of Student Success, a new student success management system is being implemented. 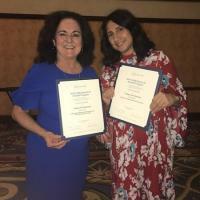 The College of the Mainland Marketing & Public Affairs Department was recognized with two silver awards at the Council for Advancement and Support of Education (CASE) District IV Annual Conference held in Grapevine, Texas. 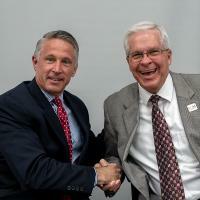 The College of the Mainland Board of Trustees on Monday unanimously approved a new contract of college President Dr. Warren Nichols. Get in on the March Madness fun on Wednesday, March 6 in the COM Gym. Theater students from College of the Mainland received Kennedy Center American College Theater Festival awards and will compete with students from a five-state region later this month in Abilene. Four candidates have filed for a position on the College of the Mainland Board of Trustees, including a current student. The election is set for Saturday, May 4. 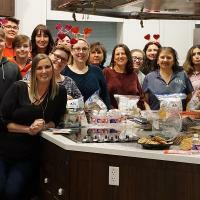 More than 20 volunteers from College of the Mainland hosted a Valentine’s Day-themed evening for residents at Ronald McDonald House Galveston on Friday, Feb. 8. 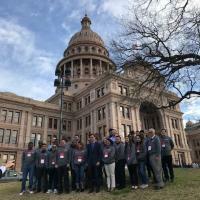 About 35 College of the Mainland students traveled to Austin to attend Community College Day at the Texas Capitol last month.